Alison Kenward & Neptune Neptune and I will be competing at BD Regionals in Elementary 59 and Elementary Freestyle, Trailblazers 2nd Round and CTR Magazine Elementary Championships. Instant Magic is very helpful to use in situations where Neptune could feel overwhelmed. 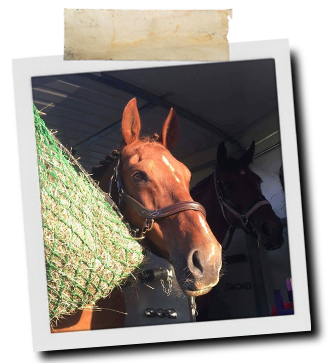 I trust NAF products to support my horses at home and at competitions and it's important to me that your range does not contravene FEI rules. 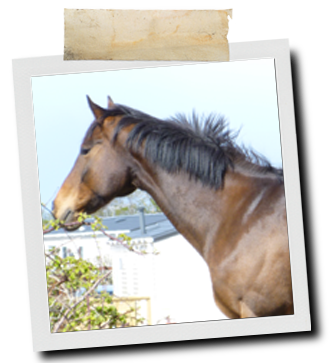 When Neptune first arrived we used Magic liquid to help him settle into his new home. Magic helps him to concentrate and to feel confident. These two things are linked for Neptune is a sensitive horse, easily distracted and he can then suddenly find himself under pressure, trying to process his feelings about a particularly scary tree or bird whilst listening to his rider! 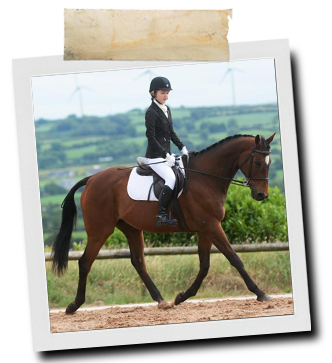 Once relaxed and focussed on his rider he deals with distractions in a calmer frame of mind. The Instant Magic is ideal when he needs a little extra nutritional support to feel focussed and ready for the buzz of a big show or new venue. I regularly feed Respirator Boost which supports his breathing against the challenges of travel and changing seasons. I found the Instant Magic easy to use and effective. 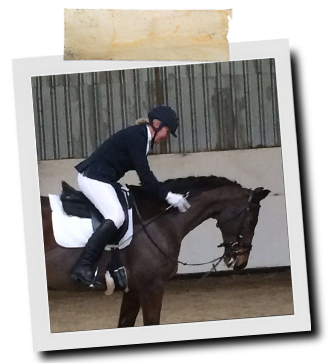 Natalie Hazeltine & Mash The NAF Instant Calmer is absolutely fabulous!! 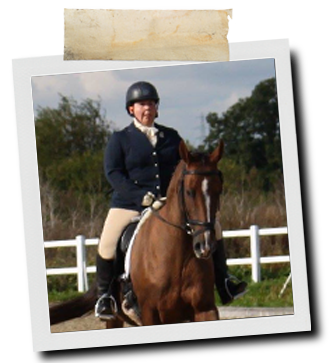 I used it when I took Mash, my 9yr old (sometimes slightly neurotic) thoroughbred ex racer out to a dressage competition. It was only our third time out at a competition and we came 3rd in our 1st prelim test. I would definitely recommend the product!! Denise Coles "I tried NAF Instant Magic syringes and have found that they are amazing! One of my horses is a very stressful traveller and and in the past if you take her out by the time you get anywhere she is so stressed out that it makes it very hard for her to do anything however after giving her an Instant Magic prior to the journey we have gone to a dressage competition where she was fairly chilled and we have managed to take to the beach to ride without it blowing her mind I have also used the Instant Magic on her for clipping to chill her out so from now on they are an item always at hand in the tack room!" 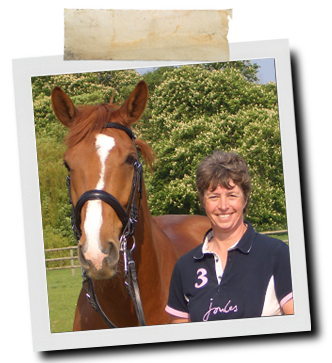 Vanessa Hill with her horses Tosca and Star "I love NAF products as I find they really do work I used the Instant Magic on Tosca, who is a very sharp, spooky mare. Having just brought a new wagon, I knew from past experience she would play up the first few times she went on it until she was used to it, then she loads like a dream. Having booked an indoor school, I gave her the Instant Magic, on the fourth attempt she walked up the ramp, stood like a dream whilst I loaded my other and behaved impeccably with the new wagon, a new rider and in a new school, to say I was impressed is an understatement. I also used it before I clipped her for the first time, and was pleased when she just stood there, when in the past we have had to sedate her." 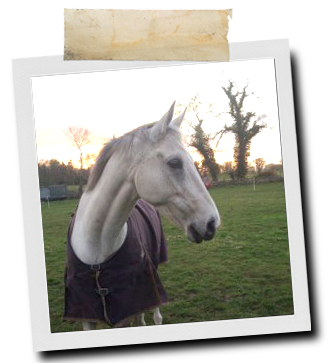 "My other horse Star is a typical thin soled TB. Having gone barefoot with her I use Profeet Rock Hard, and her hooves have become less brittle and according to my farrier are now strong, and she can hack out with only hoof boots on her fore hooves and totally bare at the back." Tara Robinson and Paula Robinson Showing team! 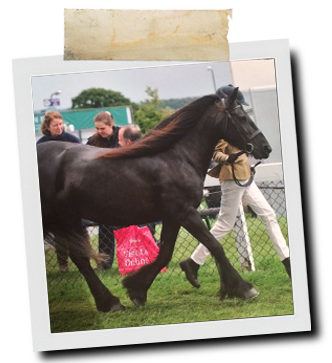 We would like to say a huge Thank you to NAF for their amazing products I use many of there products on mine and my mums horses our favourite products are the NAF hoof oil which is great for around the shows and lasts ages! I clean all our tack with NAF leather soft soap which is just amazing whenever we buy new tack we always use loads of this to get the leather soft I am also a massive fan of the NAF Instant Magic calmer it is great for evening performances and shows where the atmosphere is "electric" we mainly use the Instant Magic calmer on Royal Doulton aged 20 our home produced large hack (he has a proven recorded in the showing world including 1st RIHS , 2nd HOYS , 1st and champion at equifest and 1st and supreme champion at 15+ national championship the calmer is excellent for him as he can get very excited at equifest in the evening performance I would recommend the Instant Magic calmer it is the best on the market that really does work! We also use in the pink senior powder for our home produced Fell Hedgethorpe April Morning aged 15 (who also has a proven recored in the showing world including 1st & reserve champion at Ponies UK , 1st NCPA pony of the year show we have had a successful showing season since with many placing at major shows including the Great Yorkshire Show and many more Royal Doulton also gets the pink senior powder It is great to keep veterans moving supple and free I would defiantly recommend NAF products they are great products which really do work!